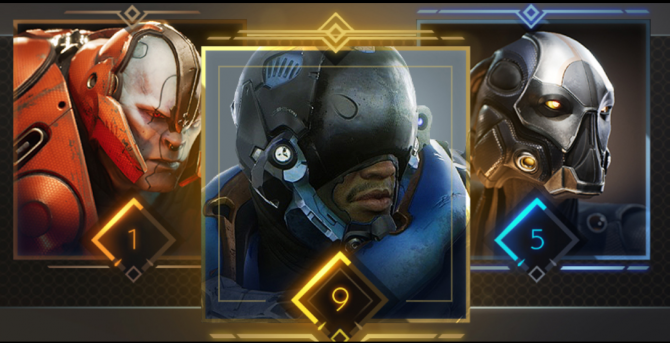 Epic Games have detailed the massive changes coming to the card system in Paragon when Update v42 launches on August 8, 2017. 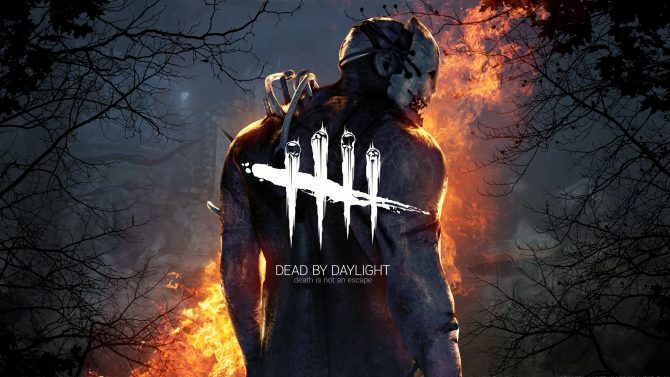 A Lullaby for the Dark, the free chapter for Dead by Daylight has officially gone live. 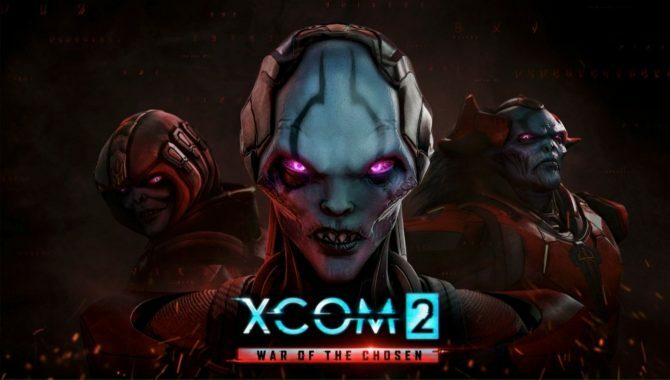 Alongside the new chapter being released, the developers also released some terrifying new screenshots. 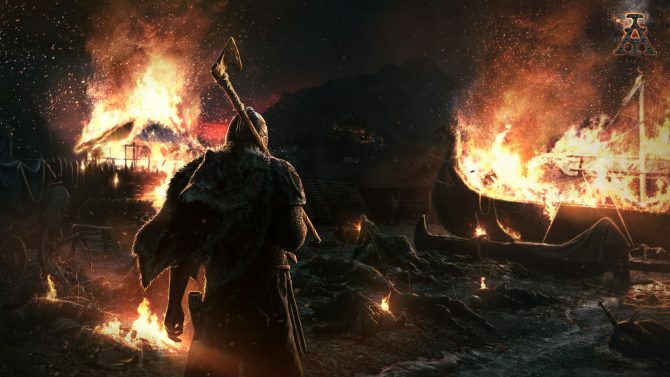 Ancestors, the upcoming real time strategy game from developer Destructive Creations, received its first gameplay reveal trailer. 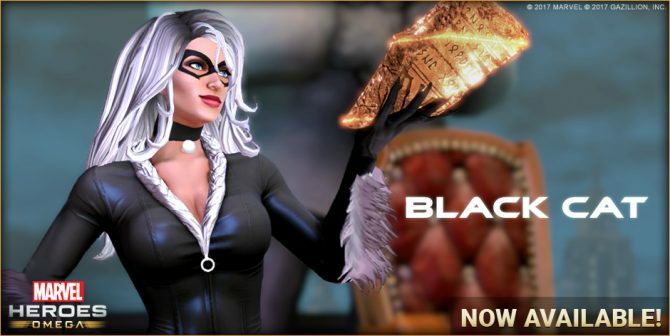 A new character from the Marvel Universe joins Marvel Heroes Omega on PS4 and Xbox One. 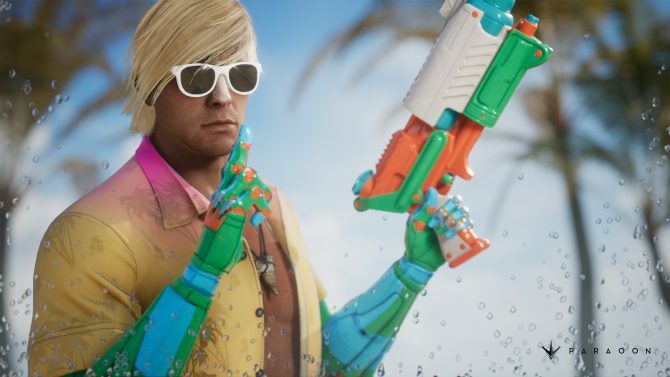 Paragon is getting some gameplay rebalacing when update v42 launches on August 8, 2017. 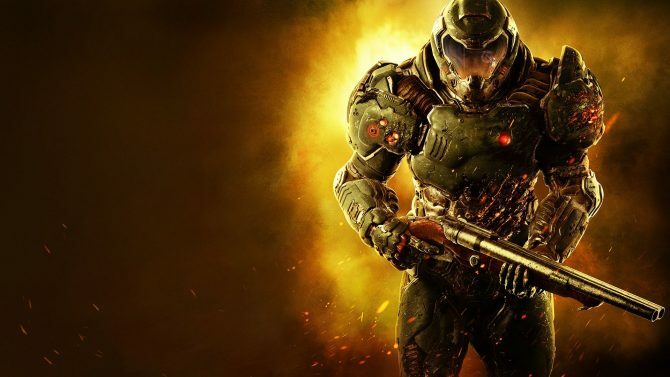 DOOM's latest update that unlocks all DLC for free gets an explosive new trailer. 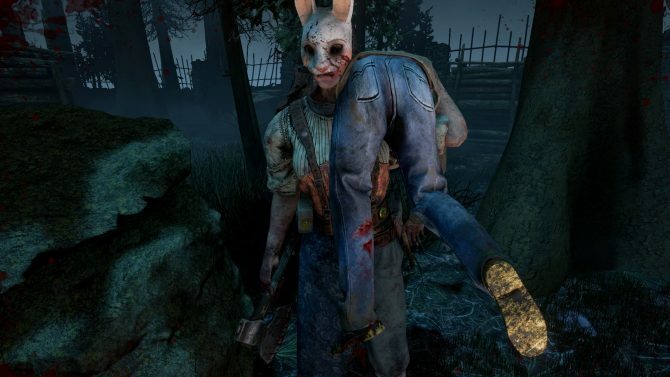 A new free chapter is coming to Dead by Daylight later this week. 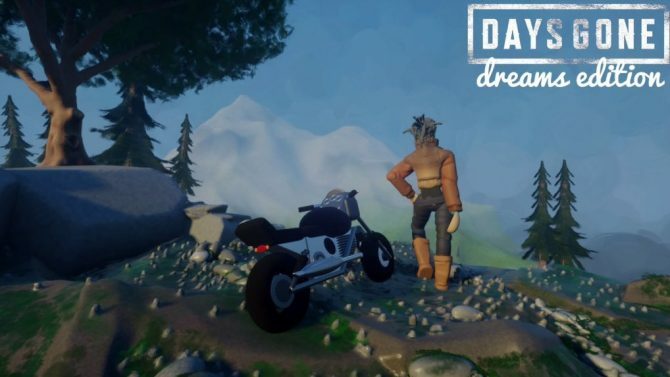 The latest chapter will include a new killer, survivor and map. 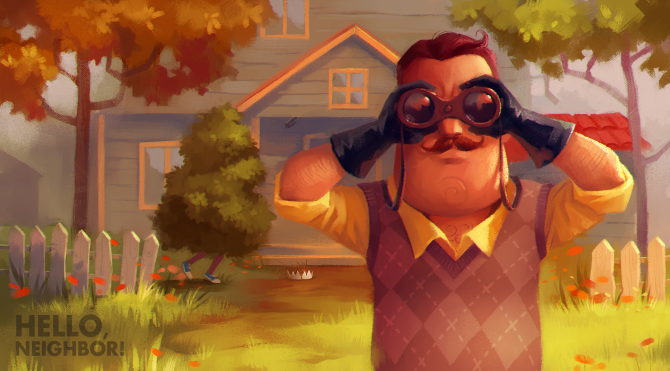 Hello Neighbor has officially left alpha and is currently available in beta access for those pre-ordered the game. 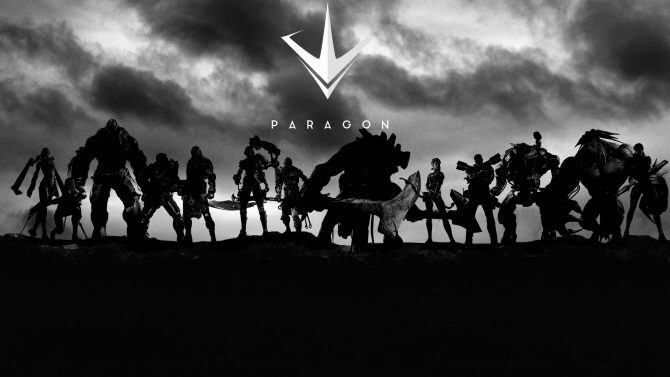 Big changes are coming to the itemization system in Paragon with the release of update v42 on August 8. 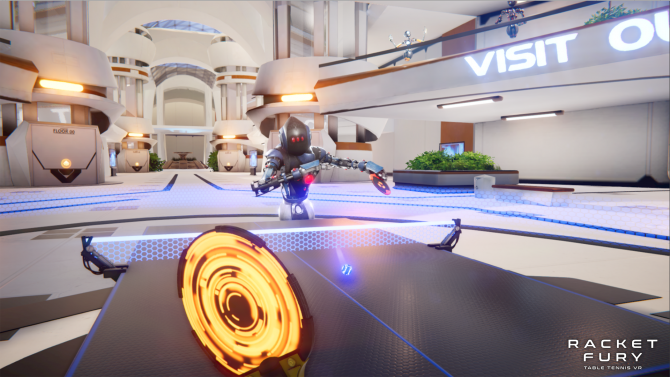 Face off against AI or real opponents completely in VR when Racket Fury: Table Tennis VR launches next week on PC. 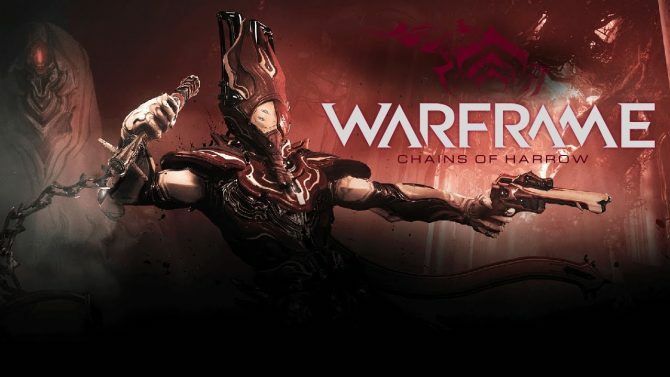 The latest Warframe update, Chains of Harrow, is now available to all PS4 and Xbox One players. 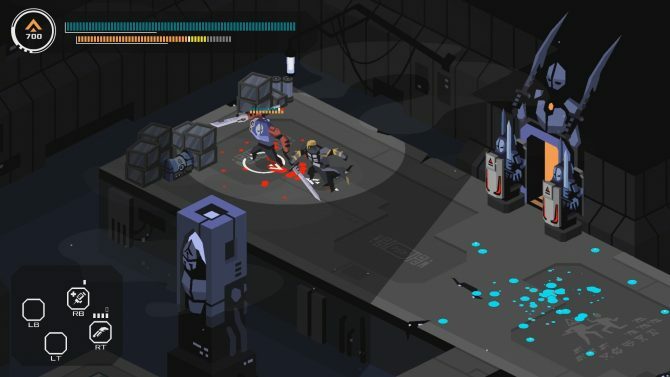 The souls like action RPG Immortal Planet finally has an official launch date alongside receiving a new trailer. 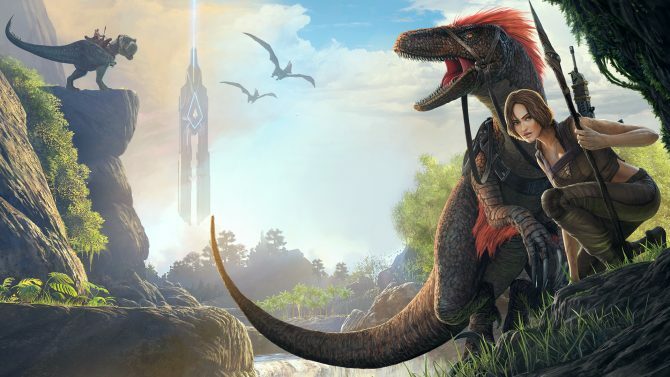 Epic Games shared some more details on the Mastery rework coming to Paragon in update v42. 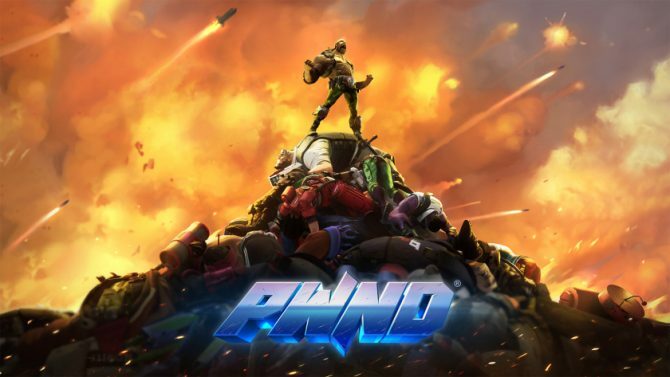 Humiliate your opponents in the best possible way with today's launch of PWND on PC. A new update has been released for DOOM that unlocks all of the games multiplayer DLC for free in addition to a major multiplayer progression system change. 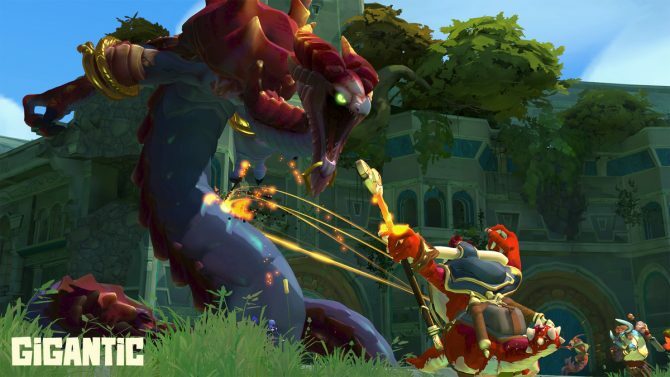 Gigantic has finally left beta and is currently available to all players across PC and Xbox One. 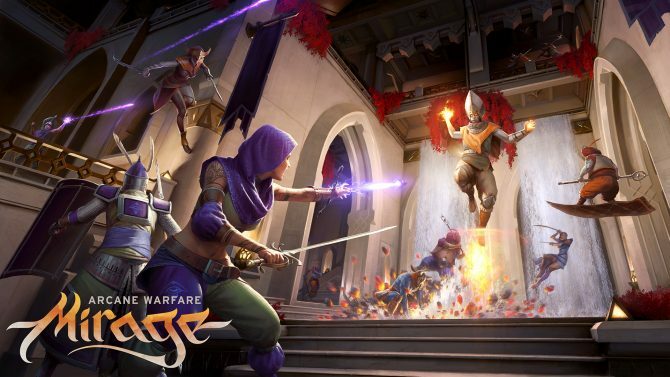 Mirage: Arcane Warfare just received its first major update since launch and includes two new maps and more.